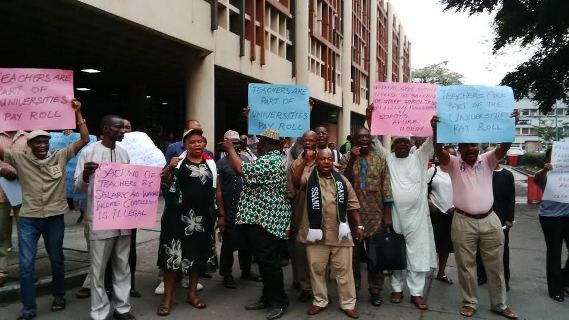 LIB exclusively gathered that the Senior Staff Association of Nigerian Universities are protesting over moves by the Federal Govt to exit salaries of university staff primary schools from the payroll of the nation’s tertiary institutions. 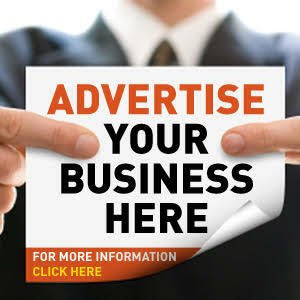 The Federal Government, through the National Salaries Incomes and Wages Commission (NSIWC), said recently that it would no longer allocate monies from the Federation Account to the various universities for salaries of their staff schools’ teachers. 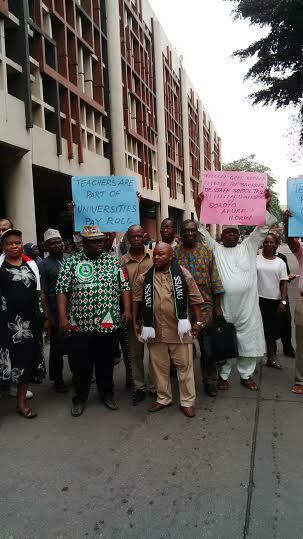 This has triggered an ongoing protest as they complained about sack letters which the federal government issued to the primary school teachers. They have also given an ultimatum to the Government to reverse these sack letters by the end of the month or bear with an Indefinite Strike by all teachers. 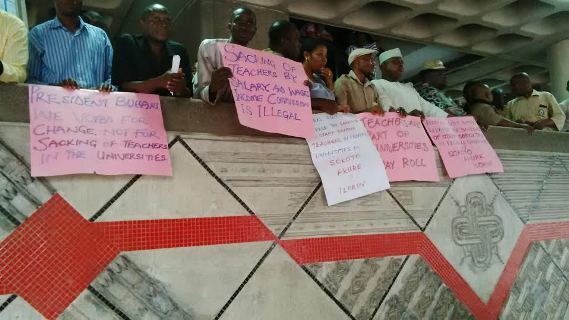 Photos are from the University of Lagos, where they can be seen protesting around the Senate Building.